A missing New Jersey woman who was found dead at a state forest reserve on Thursday was the victim of a homicide, according to authorities. Essex County prosecutors said the county's Crime Stoppers are offering a $10,000 reward for information leading to the arrest of whoever killed Sarah Butler and left her body in the Eagle Rock Reservation in West Orange Thursday morning. Butler, of Montclair, was a second year at New Jersey City University in Jersey City. She was reported missing to the Montclair Police Department on Nov. 23 and was last seen at a recording studio. "NJCU is devastated by the tragic and senseless loss of Sarah Butler, whose life touched so many throughout the campus," the university said in a statement on Friday. "Our deepest sympathies go out to Sarah's family and friends during this difficult time." Friends and family of Butler consoled one another upon hearing the news. A childhood friend, Melody, said the community was hoping for a different outcome. 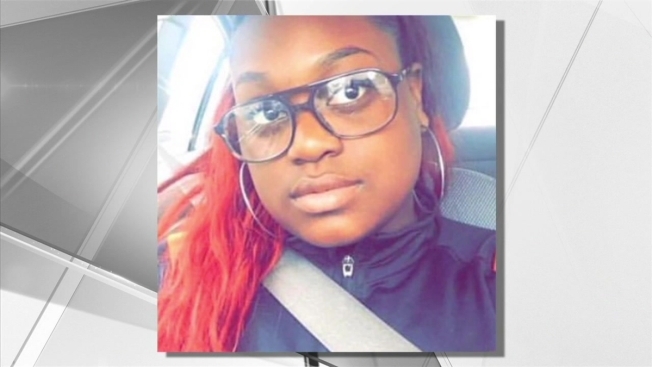 Details on how or why she was killed weren't immediately available. Police said that the Homicide Task Force is taking part in an ongoing investigation. Investigators ask anyone with information to call the prosecutor’s tip line at (877) 847-7432.